Former NFL Quarterback | Authority on Leadership, Leading Change and Accelerating Performance. 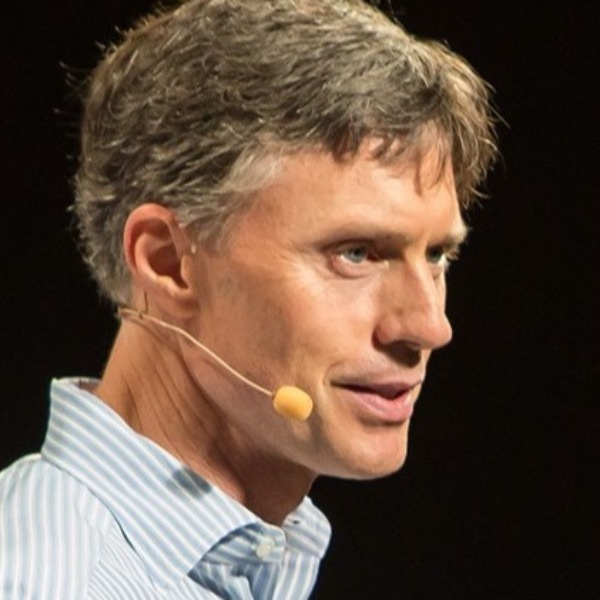 Dynamic and highly sought-after, leadership expert Tom Flick has delivered over 3,000 presentations to a "who's-who" list of clients that includes Microsoft, Starbucks, Google, Boeing, American Express, Amazon, NASA, Mercedes-Benz and the Pentagon. Mr. Flick addresses more than 100,000 men and women annually and has garnered a reputation around the world as an authority on leadership, helping organizations develop leaders, lead effective change and accelerate personal, team and organizational performance. Mr. Flick's passion for raising more effective leaders is achieved by his unique gift to connect with the listener's heart as well as their head. Understanding that people, not programs, help organizations change and grow. Tom draws on his leadership experience as a former NFL quarterback for seven seasons, his extensive work in corporate America, and his alliance with leadership guru, Dr. John Kotter, to provide actionable solutions around developing leaders, leading change, and driving performance. Mr. Flick customizes every engaging presentation based on each organization's needs and desired outcomes, collaborating directly with the client to ensure measurable takeaways for their organization. Tom's exceptional ability to communicate clear business solutions with humor, wit and razor-sharp insight is why he is in such high demand. Leadership is increasingly needed from as many people as possible. No longer can one charismatic individual lead the vision alone. Thriving organizations understand that leadership, from top to bottom; drives the bottom-line. Great leaders mobilize people to unexpected achievement by winning over hearts and minds. They arouse determination towards emotionally compelling goals creating decisive advantage. The Heart of Leadership empowers more leaders at all levels of the organization creating winning attitudes, confidence and extraordinary belief systems that generate consistent winning results. Awaken slumbering morale, sharpen team vision and secure strong performances company wide. Create the winning environment and have your group exceed your best expectations. Today's business environment requires a committed, cohesive workforce. Moving people from a position of compliance, to one of commitment is a powerful business advantage. Your employees will be motivated, energized, focused, and better prepared to meet the challenges of an ever-changing business world.